The EZ Lock Shutters Team possesses more than 20 years of experience in design, sales, manufacturing, and construction to provide our customers the best solutions for protecting their homes and businesses. We are experts in the building industry, which enables us to deliver the highest level of customer satisfaction. From the do-it-yourselfer to the experienced custom builder, we will work with you to design the best combination of defense and aesthetics. We are able to accommodate any size order, large or small, commercial or residential. Our Experts will guide you through the Hurricane Protection Process and answer any questions you may have. We guarantee that you will have a quality experience when you choose us to safeguard your structure. 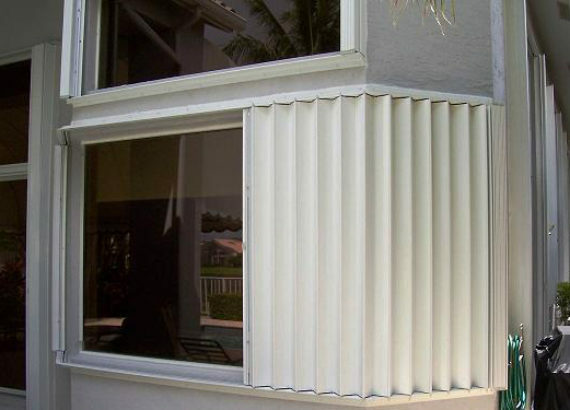 EZ Lock Shutters is your one-stop Hurricane Protection Resource! Andres Espinoza Sr., President EZ Lock Shutters and Glass Corp..